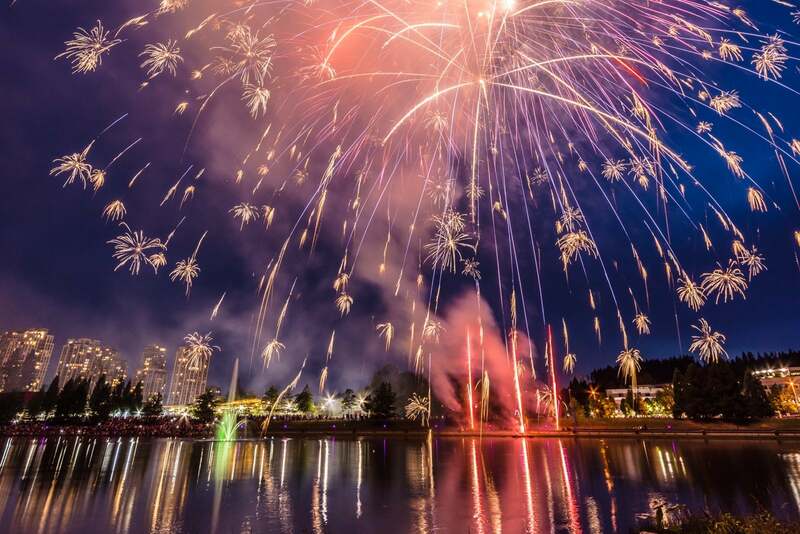 We KNOW Coquitlam real estate! 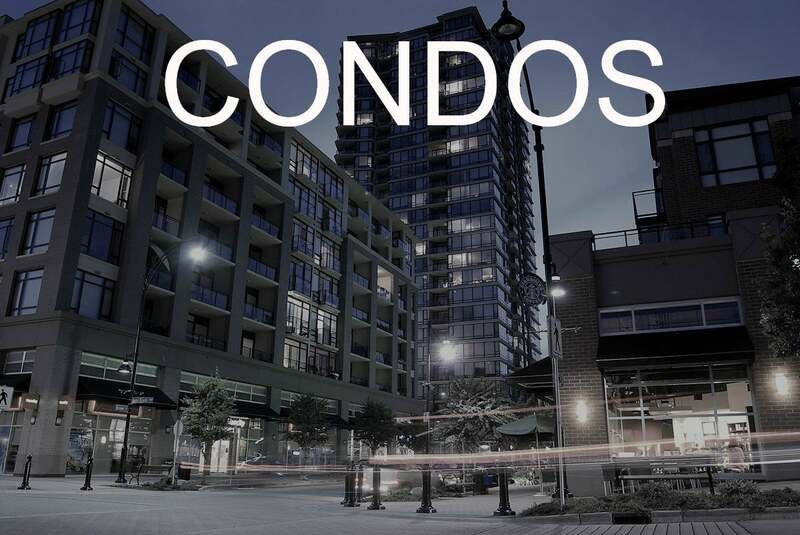 Coquitlam homes for sale, Coquitlam condos for sale and Coquitlam Townhouses for sale. 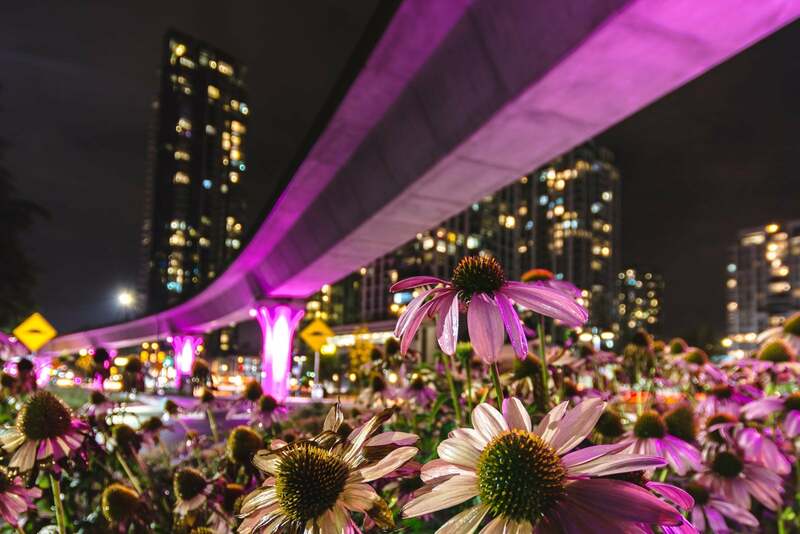 Coquitlam is the largest of the Tri Cities (Coquitlam, Port Coquitlam, Port Moody), both geographically and population, it is located approximately 10-15 km east of Vancouver. It is the 6th largest city in BC. 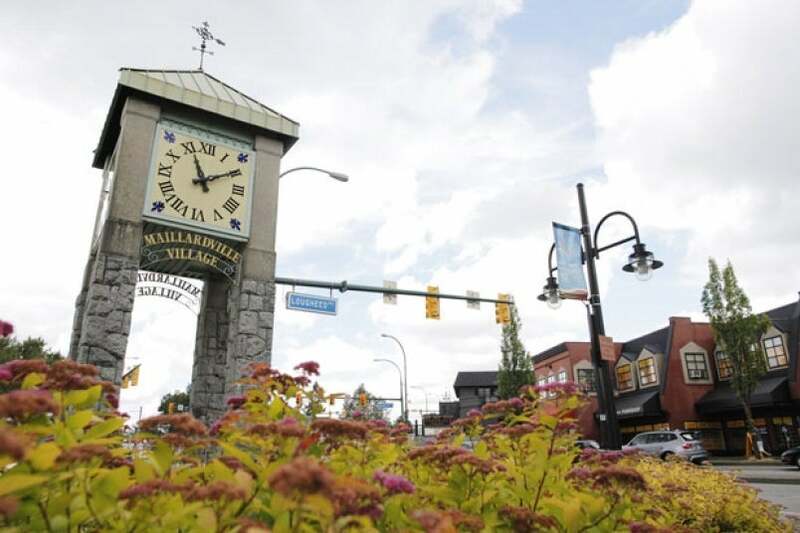 Coquitlam offers many vibrant communities and a wide demographic mix. Transportation is convenient with the Evergreen Skytrain and the West Coast Express. 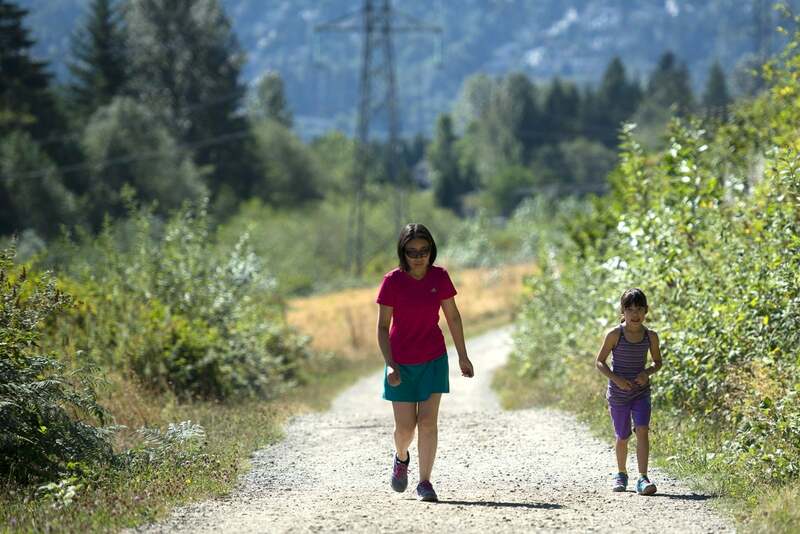 Coquitlam has some of the nicest parks in Greater Vancouver, including: Mundy Park, Town Centre Park, Blue Mountain Park and Minnekhada Regional Park. 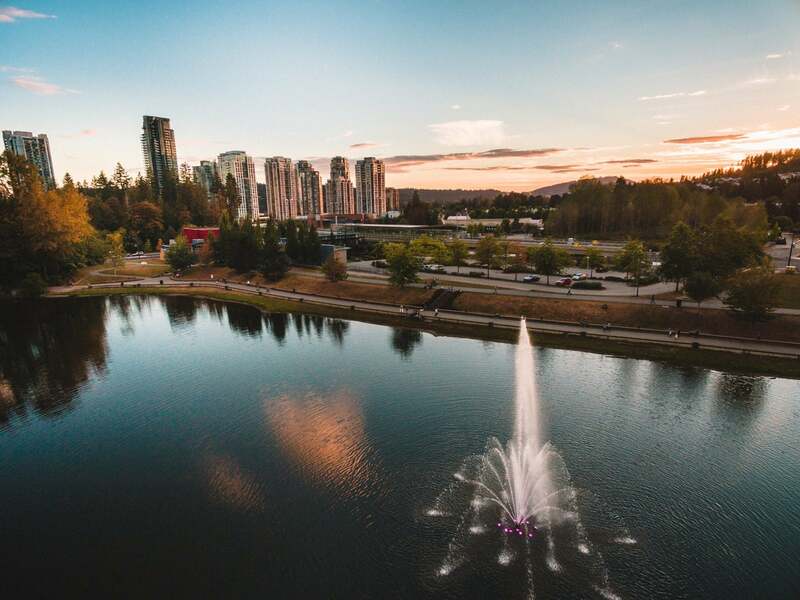 Other popular amenities include: Lafarge Lake, Evergreen Cultural Centre, Douglas College, Vancouver Golf Club, Coquitlam Aquatic Centre, Poirier Sport and Leisure Complex. Having all grown up in the area, we know the schools, daycares, restaurants, coffee shops, shopping and areas like the back of our hand! 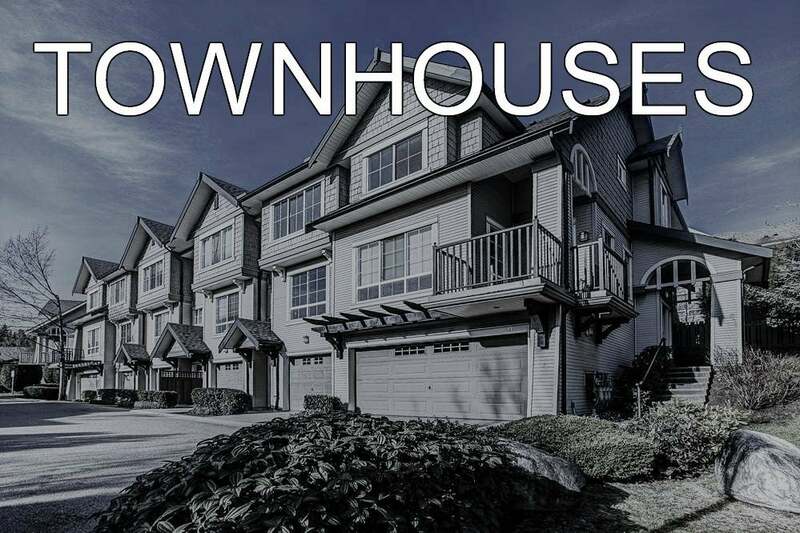 Search for MLS real estate listings in Coquitlam. 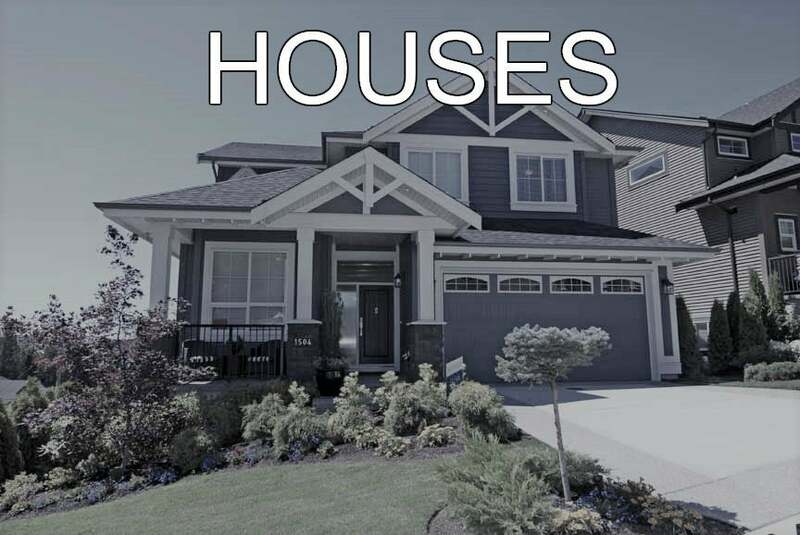 You can search for real estate by the different areas in Coquitlam, or by property type (i.e. single family house, condo, townhouse, duplex), number of bedrooms/ bathrooms, square footage, price range etc. Find your dream home for sale in Coquiltam here!